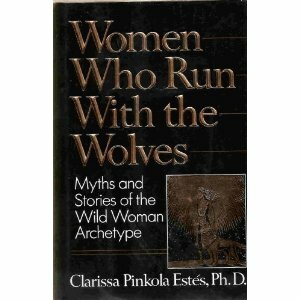 Women Who Run With the Wolves: Myths and Stories of the Wild Woman Archetype. When a book spends more than two years on the New York Times bestseller list, you would be safe to assume it strikes a chord in the hearts of its readers. This book is more that just good soul food, it is a hearty spicy stew capable of restoring vitality to a tired spirit. Pinkola Estes gives story as sustenance, as a Cantadora or keeper of the old stories, she sings over our weary bones to bring us back to life. For those unfamilar with Jungian analysts, Pinkola Estes is a wonderful place to start. 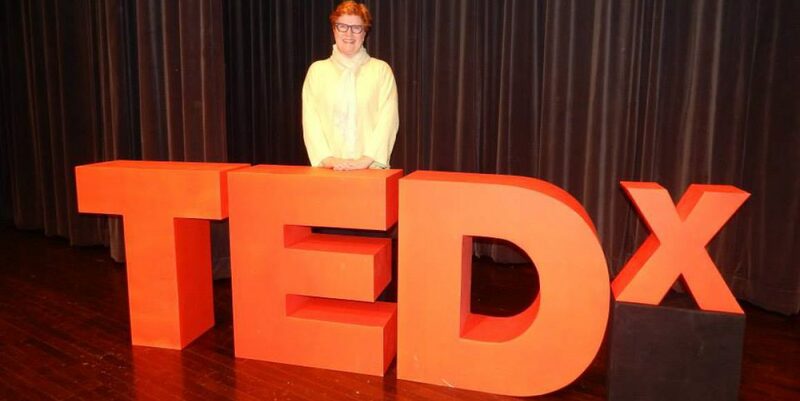 Through her soulful writing, you will experience both the wonder and the power of Jungian psychology. Both as magical and as medicine, a Jungian perspective is a rich source of healing that is barely tapped by our society. Tapping into old myth and recontextualizing the story as strategic intent, this book provides a solid pathway forward into an uncertain future. The healing power of story does not exist in a vacuum. Story cannot exist divorced from its spiritual source. Pinkola Estes is a juicy guide in recovering our connection to universal principles – the source that defines the human race and has done so since the beginning of time. A story is not just a story – it is someone’s life in archetypal energy. Stories grow through our lives like the roots of a tree – our stories grow us into our our skin. Through the gift of this amazing work, may you become the future storykeep that the elders have hoped for. This entry was posted in Jung@Heart, jungian psychology, Storytelling. Bookmark the permalink.